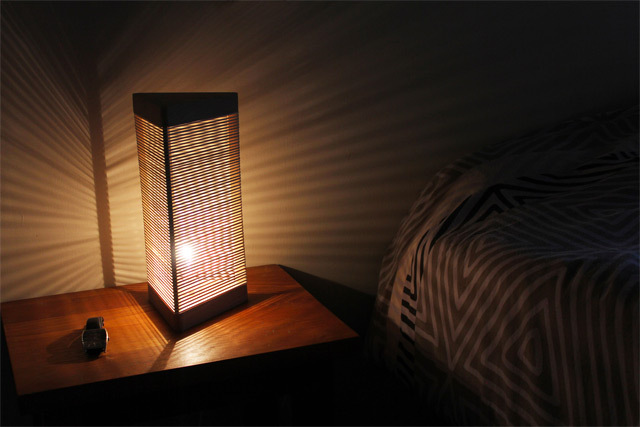 The SÖHKA Lamp is the latest creation from French designer Malet Thibaut (previously). The light is composed of five wooden pieces and 60 rubber bands that can be assembled in practically unlimited configurations to create different lighting patterns for maximum geometric shadow fun. The SÖHKA Lamp will be available for purchase via his website in the near future.